Nowadays, women don’t like wear the wigs made from rugged, stiff nylon fibers any more. The thing they need is more advanced. This is Real Curly hair extensions made from a real human. Many people say that they didn’t regret money and once they have a need of making beauty, they want to become absolutely beautiful. As a result, in recent years, the hair industry is developing strongly. It is also called with the nickname ‘black golden’ industry. Many countries bring in hundreds of millions of dollar each year from this industry. These things proved real hair’s worth. Now, let’s find out about how to get a complete real curly hair extension? There is a fact that on average a woman will lose 50 – 100 hairs each day. And surely, hair smuggler do not want to waste such hair. They usually go to hairdressing salons to collect hairpieces after cutting. This damaged hair is usually bought cheaply or exchanged with other articles. 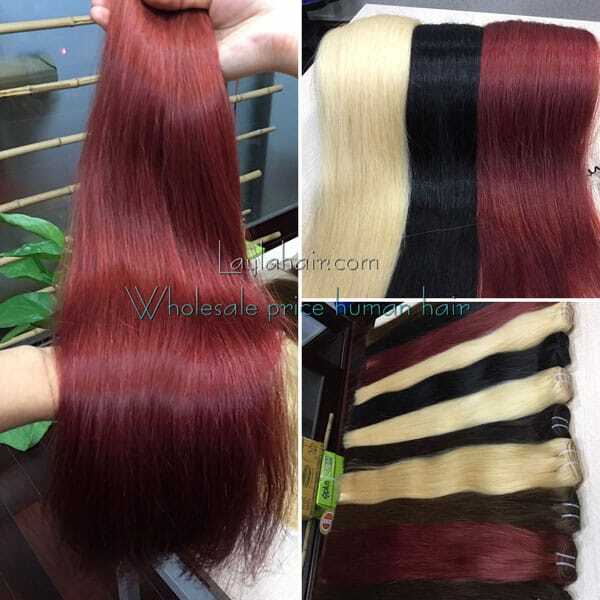 However, in addition to purchasing hair, to give the hair to the user, the industry “black gold” has to go through many stages. Depending on the type of hair we will be able to produce different quality wigs or real curly hair extensions. The first job the workers will do is to unravel the hair, this is a very hard work which requires their meticulousness. On the average, a worker only unravels 150g of hair per day. After being unraveled, the hair is smoothed and combed by the comb. Then the worker divides hair into equal lengths and ties them together. Next, the hair will be dyed, which is a very important step in order to make a perfect Real hair extension. Depending on the needs of the customer, the dyer will use different chemical solutions. To get bright colors like gold, platinum, hair must be soaked for 20 days, while the brown or red hair color is only 10 days. To have more hair, they mix real hair with animal hair or mixed hair. Depending on the amount of hair mixed more or less than the real hair extensions will have different prices. All the steps making a real hair extension are done by hand and require the diligence of the workers. Now, you know why the price of a real hair extension is such high. Because real hair have high quality and it is beautiful naturally, flexible and durable. Such reasons made me be persuaded, didn’t it? If the answer is ‘yes’, buy a real hair extension right now. Nowadays, people can shine with many beautiful hairs style and many social networking options to buy and order. Featured curly hair extensions are in it. So we talk about curly hair extensions. Curly hair extensions are suitable for those who are young and active. It is made of natural mottled, floating and soft bending hair. These curly hair extensions are available in sizes varying from 12 inches to 30 inches. So you can select the one that suits your height and personality well. You can put in your head the proper hair volume. In fact, each type of curly hair depends on the length, thickness, and hair we need to make a different type of curly. 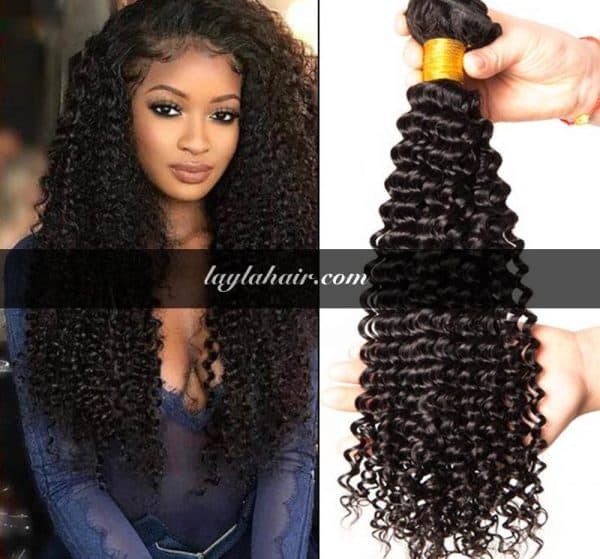 More specifically, each face is suitable for each wave of hair like curly big, curly small, curly tall, curly, low, curly or thin … So, please refer to the different curly hairstyles below. It is wonderful. You can see exactly Taylor Swift has appeared with real curly hair extensions which one of us would like to have ones. 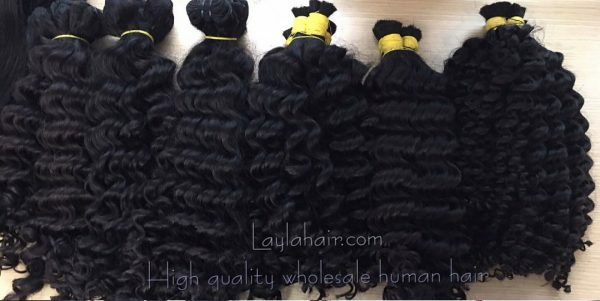 So you can get the best curly hair extensions for your money. It is very reasonable to buy. Try it now! Thank you so much for your concert.